After a year of recovery, wounded war veteran Jonah Harrison comes home for Christmas. No longer the outgoing high school track star, he just wants to be left alone, away from well-meaning friends and neighbors. But when a blizzard strands him with Kami Jackson—the girl who once knew him best—he can’t hide anything from her, no matter how much he wants to. 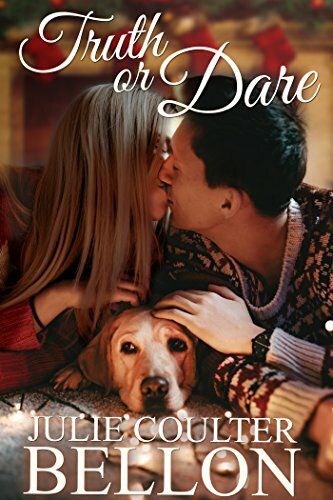 Kami has a wounded heart of her own, though, and it might take a miracle---or at least two matchmaking dogs---for them to find the healing they both long for and the courage to reach for a chance at love.